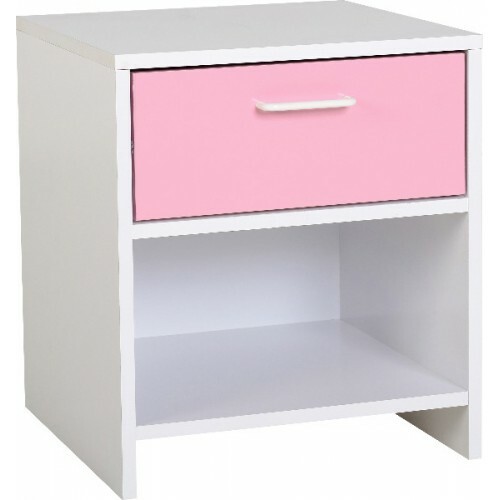 The Girl's Bedroom Sleeper Set Pink is perfect for your daughter. 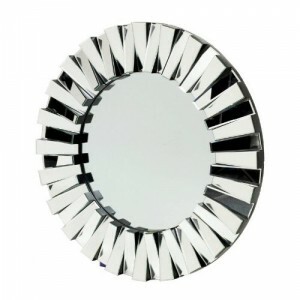 This bed combines sleeping with storage in practical attractive units that are perfect for her. 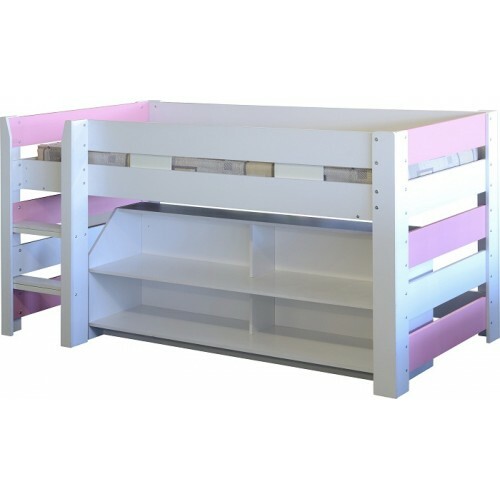 It is a fantastic bed that comes complete with storage shelves that fit underneath the bed and form a perfect bookcase for all of her things. A small ladder allows access to the bed, whilst you can sleep soundly knowing that the side rail will prevent her from rolling out in the night. 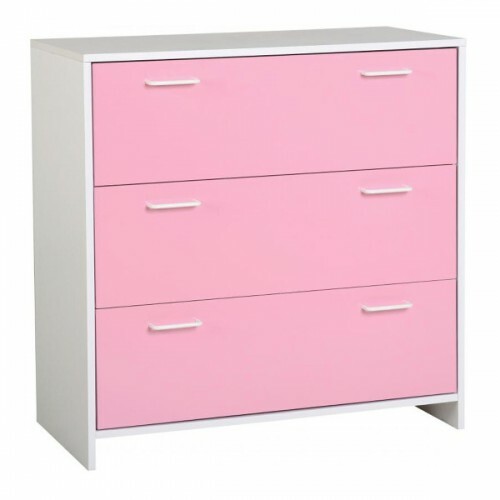 Features: Bed with Bookcase, 2 door 1 drawer wardrobe, Chest of drawers, Bedside cabinet, Side Rail Ensures Safety Ladder Provides Access To Bed. Painted Wood Pink Accents on Headboard and Foot. 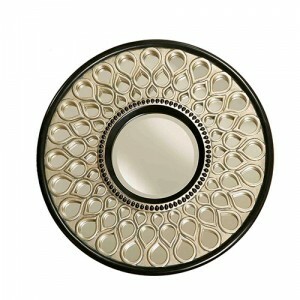 this Large Striking, eye-catching design black and glass Sunburst Decorative Mirror is ideal for con..